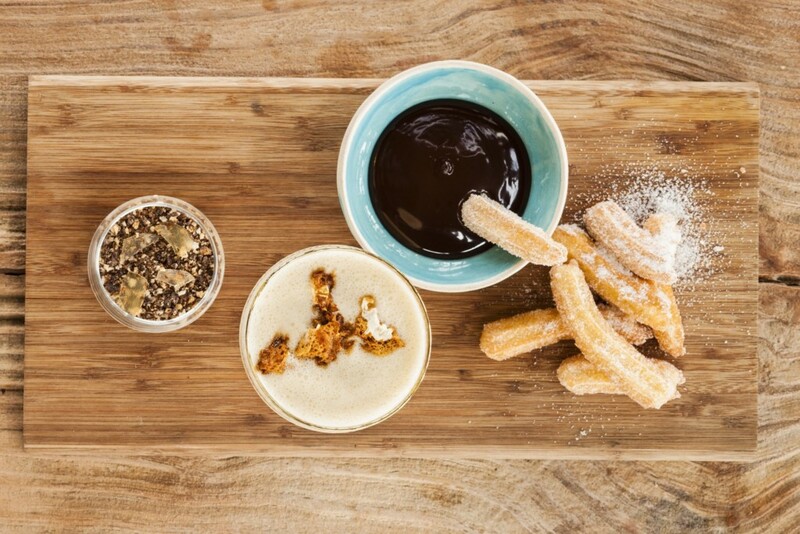 The Pot Luck Club pop-up restaurant extends its Joburg run, James Diack to open his fourth restaurant in Parktown North, EB Social Kitchen and Bar launches a new breakfast menu, Four Seasons welcomes a new chef at fine dining restaurant View and Clico Restaurant presents its new spring menu, plus new restaurants on the block in Craighall, Illovo, Parkmore and Rosebank. Here’s our round up of all the latest restaurant news in Joburg this September. He brings this adventurous spirit into View’s new menu with an emphasis on seasonal produce and a weekly changing menu. “If you look close enough at View’s dishes there will always be a classic thought behind it but pushed out far enough so that it is something completely new,” he says. Hirsch is also leading Preview, a bar-inspired casual dining experience offering small plates and great drinks that is ideal for events. Meanwhile the emphasis at the main restaurant View remains on set menus and wine pairings served in a sophisticated setting that sets the tone for an unforgettable culinary experience. Multi-award winning chef Luke Dale-Roberts (of Cape Town’s acclaimed Pot Luck Club) has extended the run of his downtown Joburg pop-up restaurant The Pot Luck Club at The Marabi Club until November 26. Dale-Roberts describes the interest that Joburg diners have shown in the pop-up, which showcases his Cape Town restaurant’s unique take on global fusion cuisine, as “phenomenal”. The Pot Luck Club is hosted at The Marabi Club in Hallmark House, Maboneng’s landmark new hotel situated on Siemert Road in Doornfontein. The Marabi Club is a unique new venue in the city; a jazz club, bar, restaurant and cigar lounge tucked into the hotel’s basement, the only hint of it’s presence on the street a canopied door with four of the broadest and tallest men you will ever see dressed in black. While the food is of course of a major attraction the atmosphere will have you booking a return visit. A jazz band complete with chanteuse was there the night we visited, the service is polished and elegant and the interior moodily lit. The current pop-up is open for dinner from 18:30 Wednesday through Saturday and for lunch from 12:00 on Sunday. Reservations are essential. Email thepotluckclub@themarabiclub.com to book. Read our review of The Pot Luck Club here. Celebrated local chef James Diack launches his fourth Joburg restaurant in October in Parktown North on the corner of 4th and 7th Avenues. His latest venture, Il Contadino, joins Parkhurst’s fine dining restaurant Coobs, the ‘refined food truck of sorts’ The National in Parktown North and his New York inspired diner, The Federal in Melville. Known for his dedicated farm-to-table philosophy, Diack sources almost all of the ingredients used at his restaurants from his family’s farm in Magaliesberg. Meaning ‘the farmer’ in Italian, the new restaurant celebrates Spanish, French and Italian rural ‘peasant’ food and the menu is packed with simple, rustic classics like roast chicken, slow-cooked pork, charcuterie boards, homemade pasta and wood-fired pizza. 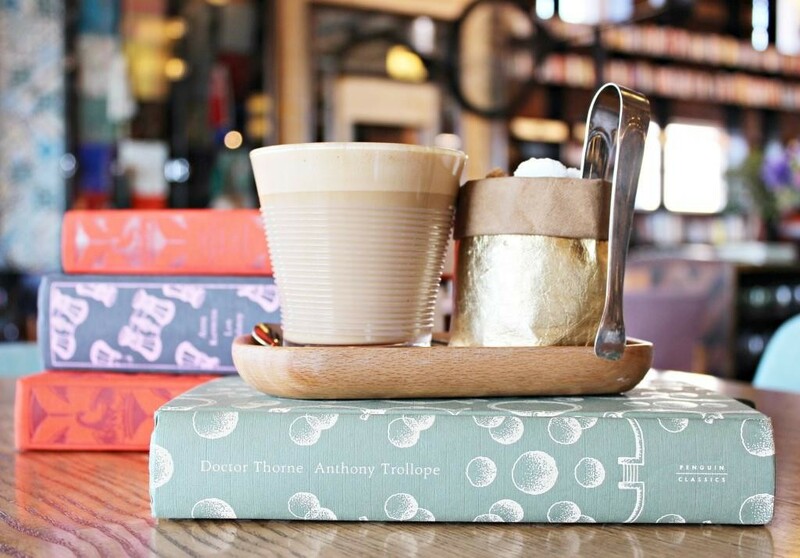 The cafe-bar and restaurant inside Hyde Park Corner’s inviting branch of Exclusive Books is now serving breakfast. Chef Russell Armstrong and his team at EB Social Kitchen and Bar have devised a new breakfast menu based around simple dishes that use the best available ingredients such as banana bread with creamed cheese, lemon and blueberries; shaskshuka; eggs Benedict with spinach and smoked salmon; and, ricotta crumpets with white chocolate mascarpone, honey and nuts. Wash it down with a freshly made smoothie, Legardo coffee, hand-crafted Rennefeldt Tea or a breakfast cocktail such as a Bellini or mimosa. Breakfast is served 08:00–11:00. 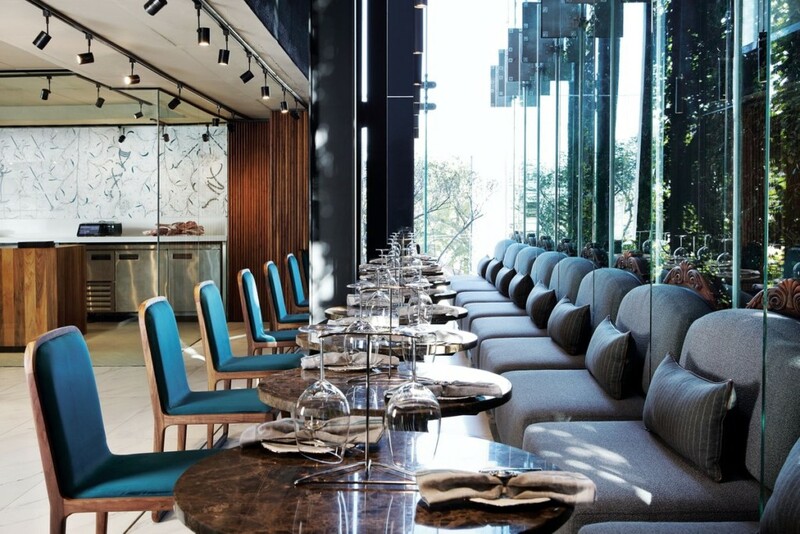 Clico Restaurant in the Clico Boutique Hotel in Rosebank has launched its new spring menu. Expect dishes like cauliflower and roast garlic soup served with caramelised brie and cashew nuts, trout pate with beetroot, baby vegetables, dukkah spices and roast lemon puree, and poached seabass with spinach velouté, fennel and saffron couscous. 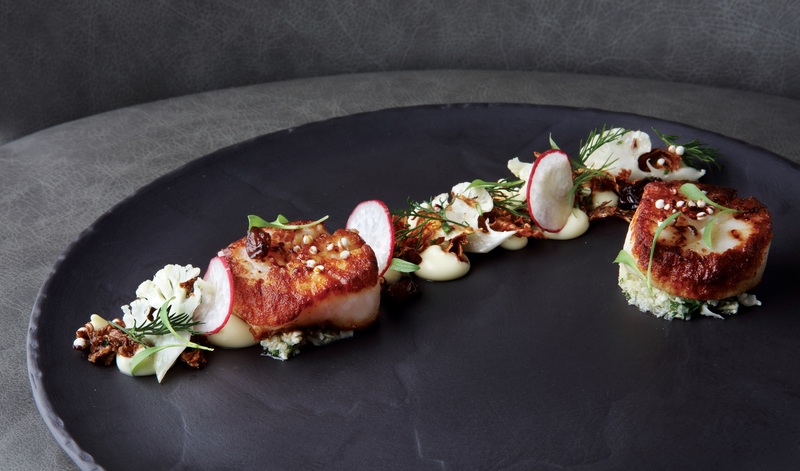 Clico’s six-course tasting menu is great value, priced at R600, with wine pairing for R751 per person. New eateries that have opened over the past month to keep your eye on include: Ono, a small cafe in Illovo Junction specialising in Hawaiian poke bowls, Baba G, a takeaway rotisserie and deli in the Illovo Post Office Centre opened by the same team behind the popular Tutto Food Co food truck, Thief, a new restaurant and wine bar that has taken over the space once occupied by Eatery JHB in Parkmore, the bustling Hashtag Kitchen and Bar in the Colony Centre and the gorgeous new butchery and wine bar Butchery by Marble in Keyes Art Mile (pictured). Make sure to subscribe to our weekly newsletter to read our reviews of all these new restaurants and more in the coming weeks!